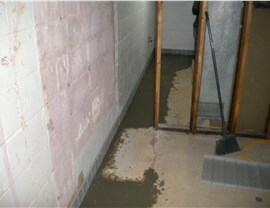 Turn to Us for the Driest Basement in Toms River! 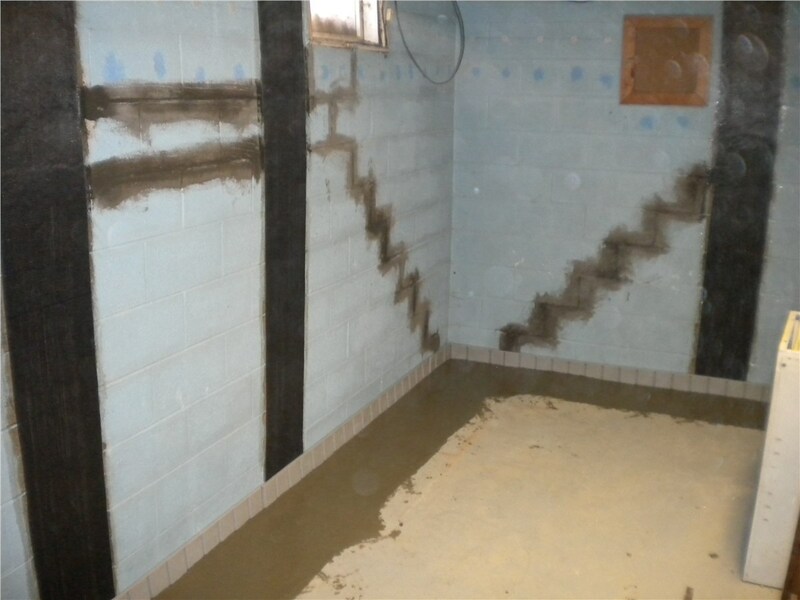 From foundation repairs to sump pumps to exterior waterproofing, we'll keep your basement dry and damage-free. 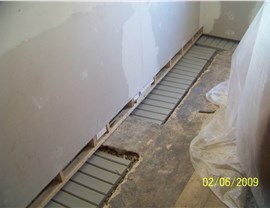 As Atlantic hurricanes and other weather events become increasingly severe, homes in Toms River and the surrounding areas of New Jersey require absolutely reliable and effective basement waterproofing—perhaps now more than ever. If your home is showing signs of water damage or has been flooded in the past, you may be putting yourself at risk for rot, mold, and even foundation damage. 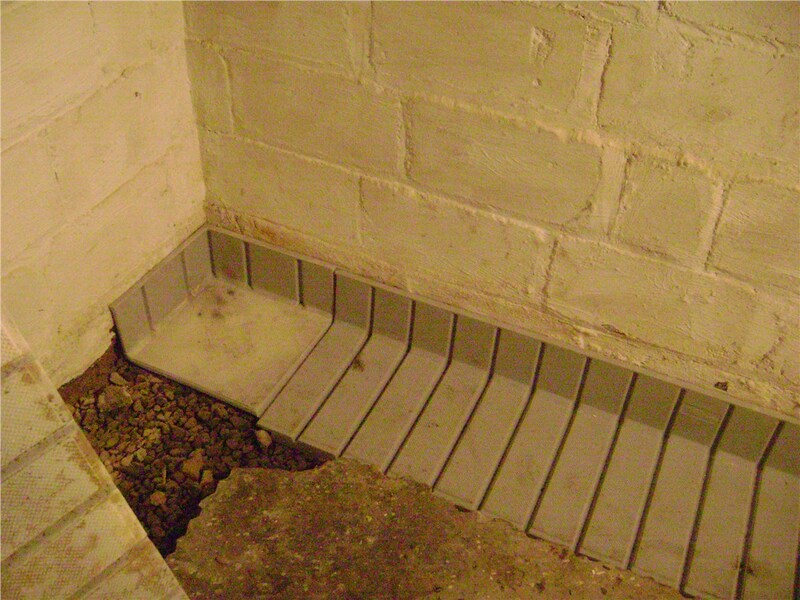 Instead of waiting for the problem to get worse, get in touch with Mid-Atlantic Waterproofing today! 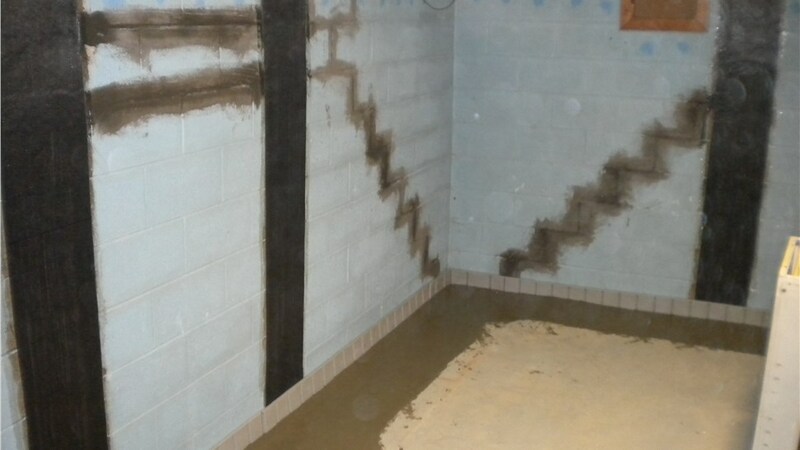 At MIDA, we’ve been an industry leader in Toms River basement repair and waterproofing for more than 50 years, and we’ve applied our unmatched knowledge and experience to craft our own private-label waterproofing systems. Though many other companies have tried to duplicate our success, no one has been able to match our patented designs. Built for both interior and exterior areas, our systems are customized to suit every home and backed by a transferrable lifetime warranty! More than 100,000 successful basement jobs completed! Don’t let unqualified or inexperienced contractors handle your basement; turn to Mid-Atlantic Waterproofing for guaranteed service, patented in-house products, and long-term warranty coverage. 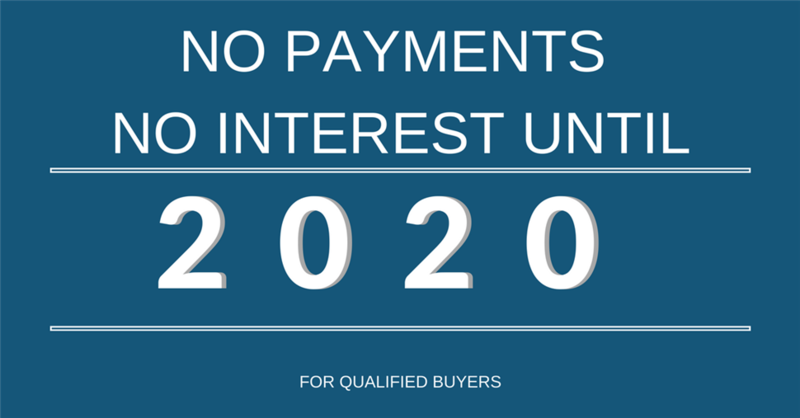 Call today to learn more, or fill out our quick online form to get started with your free, no-pressure cost estimate!